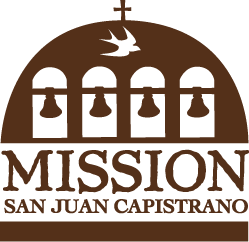 Mission San Juan Capistrano is excited to announce the unveiling of its newly refurbished Spanish Colonial Room, featuring original artwork from the 18th and 19th centuries as a way to explore the Mission’s founding period from 1776 to 1821. 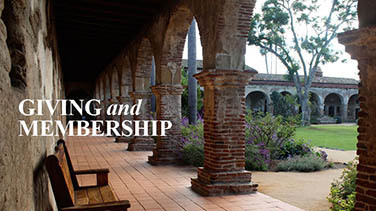 The newly refurbished room addresses the history of Spain’s colonization of California, the purpose of the missions in forming Spanish communities, and the changes and challenges the indigenous people faced in the wake of colonization. 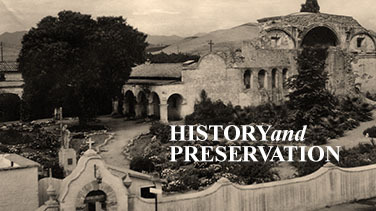 The Spanish Colonial Room also features the history of unique architectural elements, like an original 1790s Wine Vat, which was used to produce wine for communion.